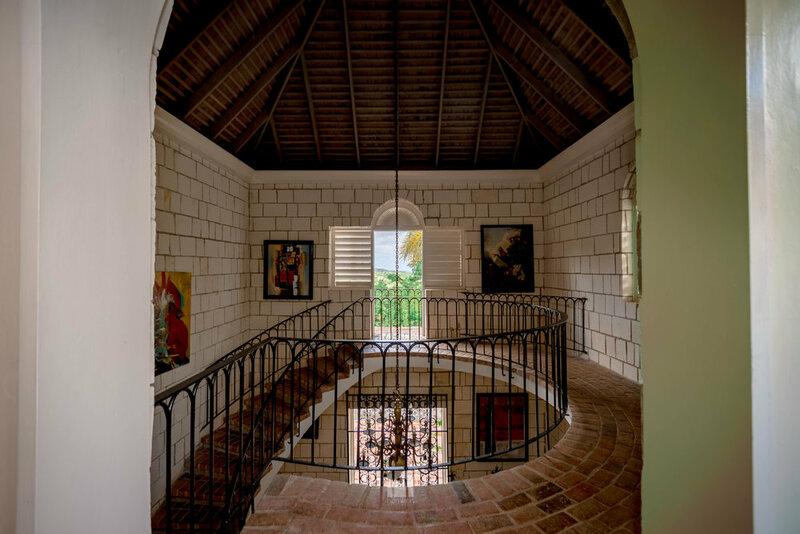 Nine miles west of Montego Bay is a large private site overlooking perhaps the most glorious view of sea and sky on Jamaica’s renowned north coast. 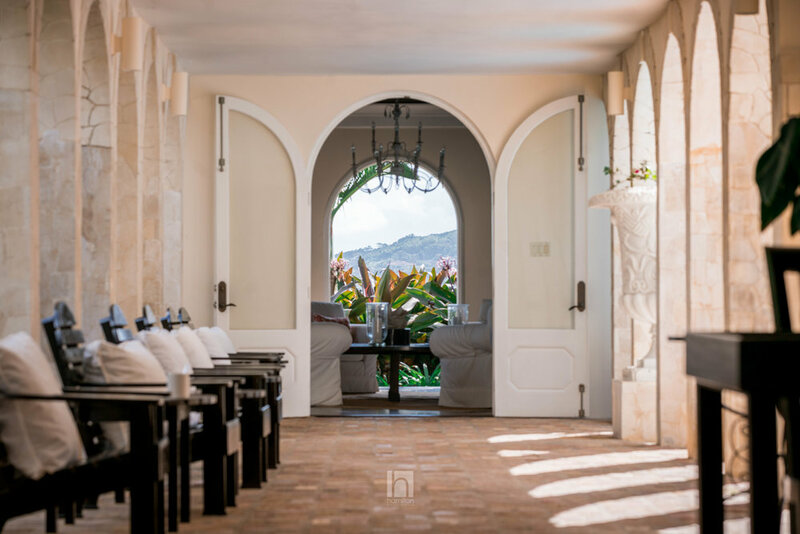 Elegantly perched on eight and a half acres atop this hill is Bambu, a grand six-bedroom private villa distinguished by its classic architecture and appreciated by discerning vacationers. Tamarind Hill, Montego Bay, Jamaica W.I.